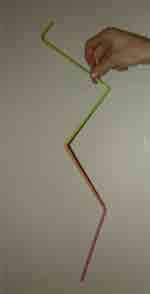 My husband has been making straw snakes with the kids lately. 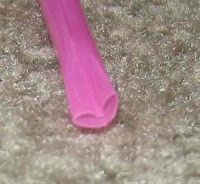 The straws are neon colored, and they came from the dollar store. 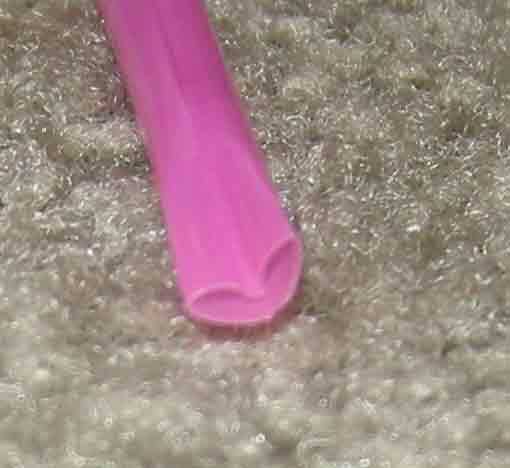 He folded the straws on one end, and then pushed it in as far as he could into the open end of the next straw. The coolest thing about the finished product is that the kids can blow bubbles with them in the bathtub, but they can't drink water with them. Simple, yes, but lots of fun!